I don't see how anyone cannot question seeing something like that in the sky. 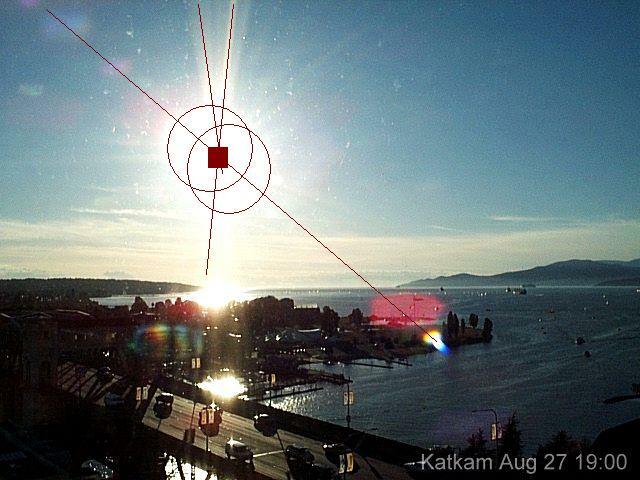 Compare this to the Occulting Sun from Vancouver on August 20, retrograde motion apparent during the past week. Note that in this photo the center of the lens flare is between the two suns, proving they are both there!